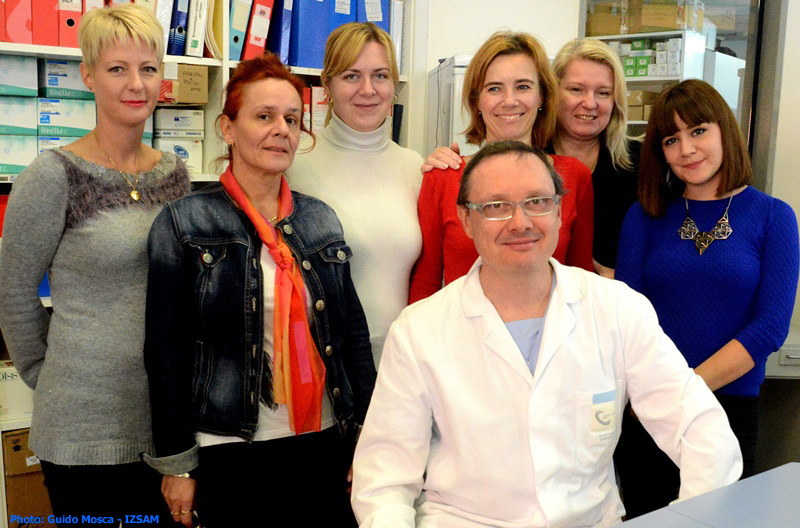 From the 27th to the 31st of October 2014, the technicians Tanja Bogdanović , Josipa Ćakarun, Kristina Kvrgć and Sandra Petričevi ć from Croatia, and Olivera Cogic and Jelena Resetar from Montenegro, attended the “Laboratory of Bromatology, Residues in foods for human and animal consumption” in order to acquire new competences in analytical methods and protocols concerning the detection of biotoxins in fish products. 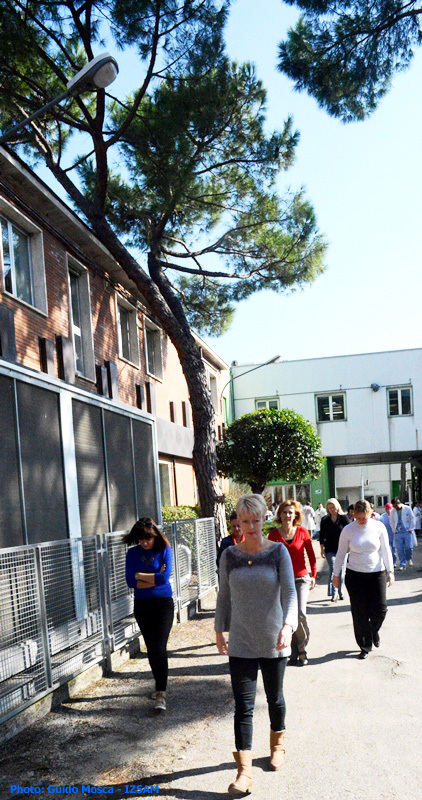 With their visit at the Istituto Zooprofilattico Sperimentale dell’Abruzzo e del Molise “G. Caporale” (IZSAM) the last period of training, planned by the project "Strengthening of Aquaculture Centres for production and Safety Surveillance in Adriatic Cross-border Countries - CAPS2" for 2014 was concluded.